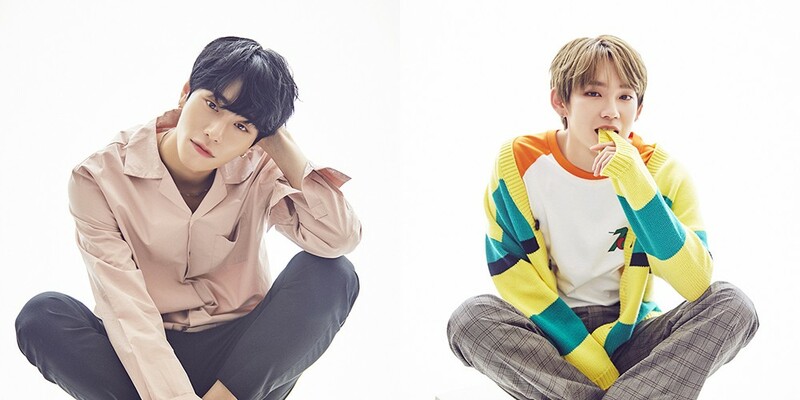 Takada Kenta and Kim Sang Kyun sell out all 10,000 tickets to their Japanese fanmeeting! Takada Kenta and Kim Sang Kyun wrapped up their first Japanese fanmeet together! 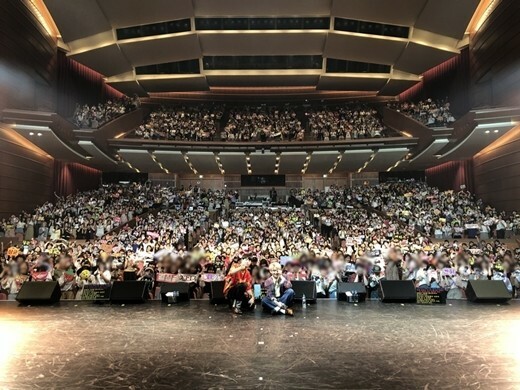 The two launched a duet fanmeeting that kicked off in Japan in Tokyo and Osaka, meeting up with 10,000 fans total for two sold out events. The boys will be heading to Korea next on July 7, and they revealed that they were planning a big announcement during the Korea event. What do you think their announcement will be?